Dark Tales: Edgar Allan Poe's The Premature Burial Collector's Edition is a new spine-chilling Hidden Object adventure puzzle game that reconstructs for you some eerie events of the book of the same name. Visit its weird rooms in order to investigate the sudden death of a woman. Join the world famous Detective Dupin and reveal the truth! Was this a mere coincidence of circumstances or a real murder? Download Dark Tales: Edgar Allan Poe's The Premature Burial Collector's Edition absolutely for free to disclose this secret. 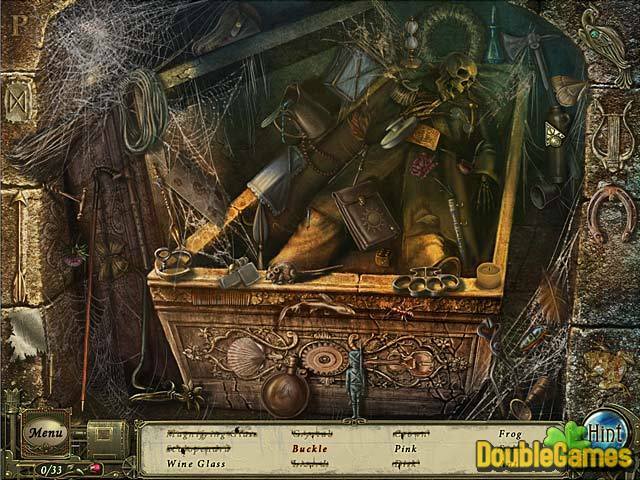 Title - Dark Tales: Edgar Allan Poe's The Premature Burial Collector's Edition Game Download for PC and Mac Description - Don't miss Dark Tales: Edgar Allan Poe's The Premature Burial Collector's Edition, a Hidden Object game offered by ERS G-Studio. 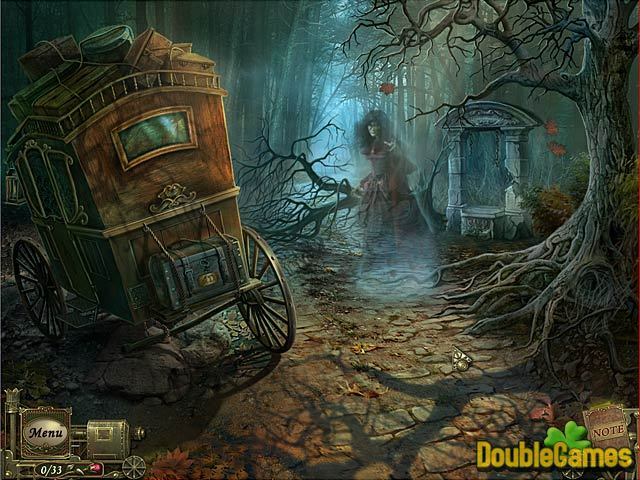 Make show of your Hidden Object talents in the new creepy game story. The first word that pops in our mind when we think about this edition is awesome. Really it contains everything that gamers like. Nice intro, soothing background sound, music is pleasant but repetitive, voice overs were excellent, clear and age appropriate and match the movement of the lips. But if you read faster than characters speak you might get annoyed. It just bores to death to sit and wait for the character’s dialog to just drag out of them. Dark Tales: Edgar Allan Poe’s The Premature Burial Collector’s Edition has wide screen which is good. The graphics are wonderful, the colors are crisp and clear. The storyline is good and intriguing. There are a lot of new puzzles, tools found along the way work logically and used the way you would expect them to be used. 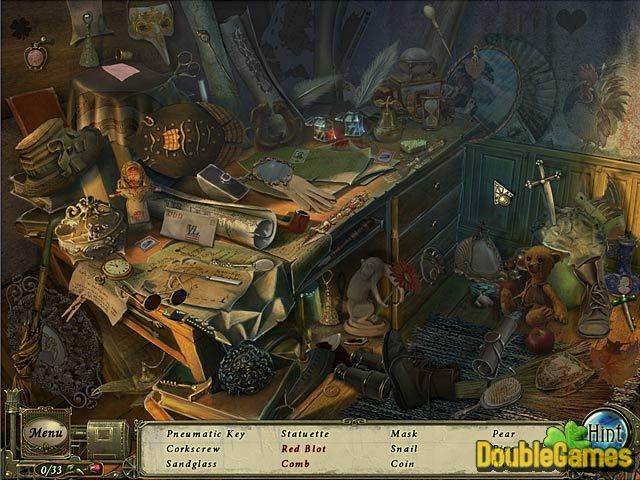 Although there are a lot of hidden object scenes. If you didn’t like the other games of the series, we think you’ll like this one. All in all Dark Tales: Edgar Allan Poe’s The Premature Burial Collector’s Edition is a great game. We should thank the creators for a nice game that’s not brain frazzling and just relaxing.